“I was so scared because this was my first baby.” The emotion in her voice is tangible. 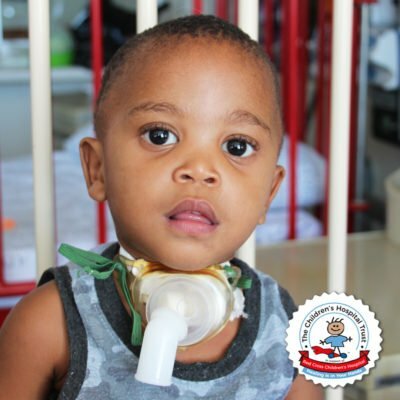 Yolowethu is a 3-year-old boy from Mossel Bay and when he was just three months old, his mother noticed that he had some difficulty with his breathing. At first, she was unsure if this was reason for concern but by the time he was about 18 months old, his breathing had become much more laboured. 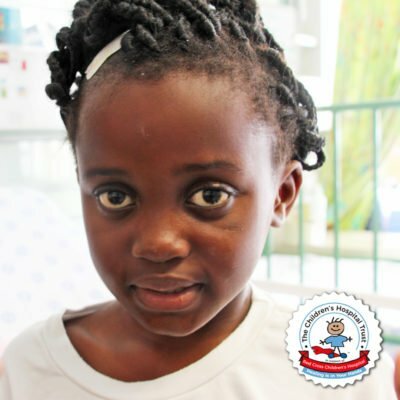 Concerned and worried, she took him to the local clinic in Mossel Bay, near their home. 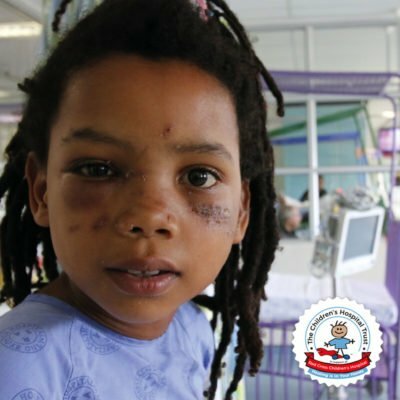 After being examined, Yolowethu was referred to Red Cross Children’s Hospital. 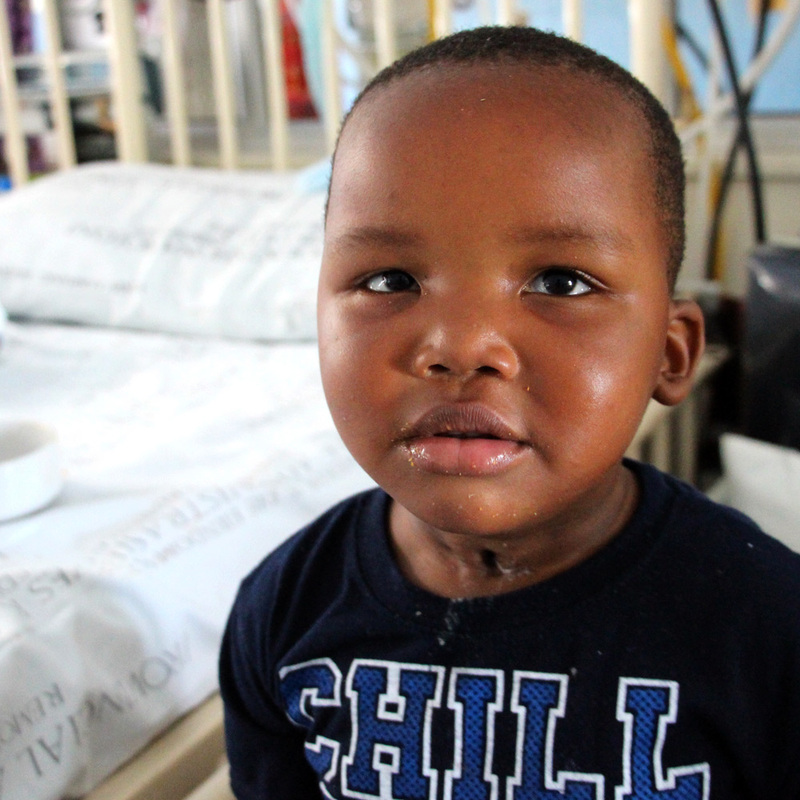 They made the long journey to Cape Town by bus and Yolowethu had his first tracheostomy done. 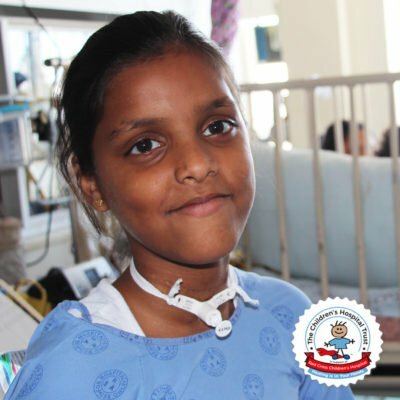 A tracheostomy is an operation in which an incision is made in the throat and a pipe inserted to aid breathing. His mother’s relief was immense and it wasn’t long before his smile and energy returned. He was positively blooming and his mom was very happy. 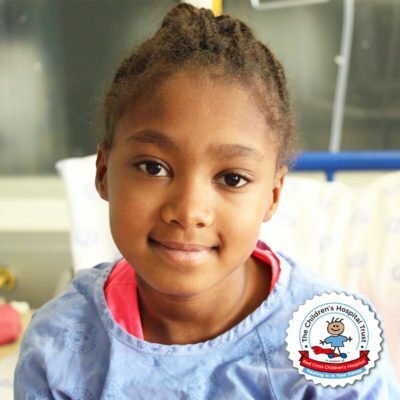 It is a year and a half later and Yolowethu is back at Red Cross Children’s Hospital to have his trachy replaced. A trachy is a tube inserted into the throat to aid breathing. 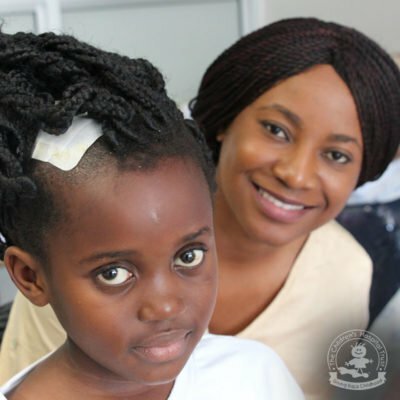 When asked what his favourite pastime is, his mom smiles and says: “He delights in electronic games and any technology.” She tells us that she appreciates the support and training received at the hospital. 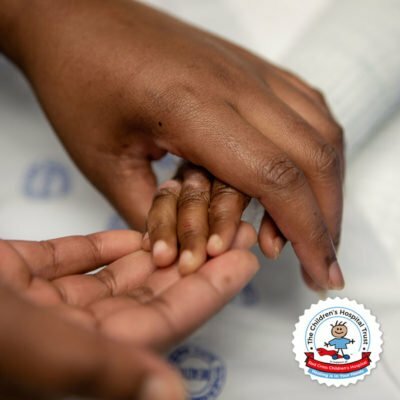 The Breatheasy programme has helped her to take care of Yolowethu confidently and she will impart this knowledge to family members and friends who spend long periods of time with her son. While Yolowethu is recovering in hospital, his mother makes use of the parents’ accommodation while she patiently waits for their return home. 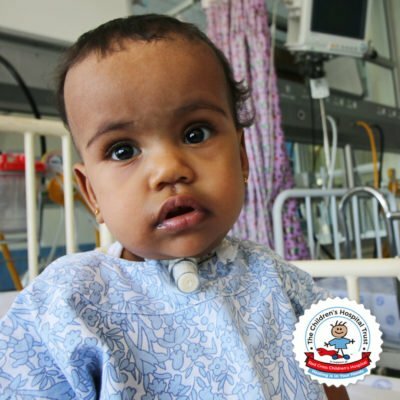 They made the long journey to Cape Town by bus and Yolowethu had his first tracheostomy done.